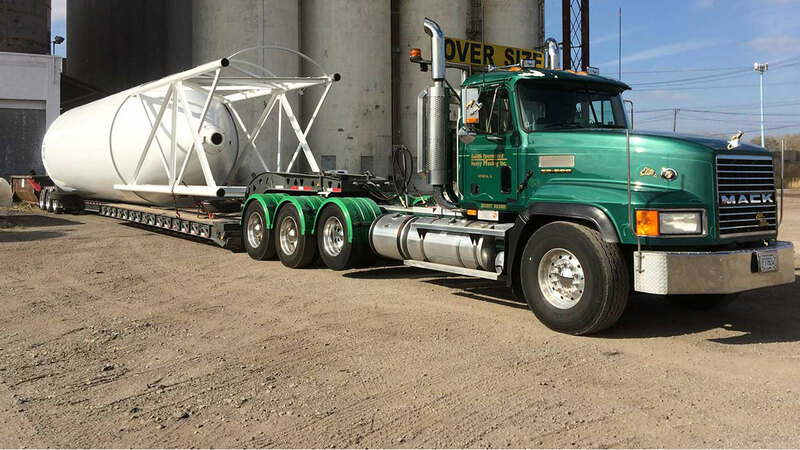 When you partner with Smith Specialized Heavy Hauling Inc, you’ll gain peace of mind that your bulk liquid transport will arrive on schedule. Our drivers are fully certified and undergo continuous and extensive training to ensure smooth and efficient transport. 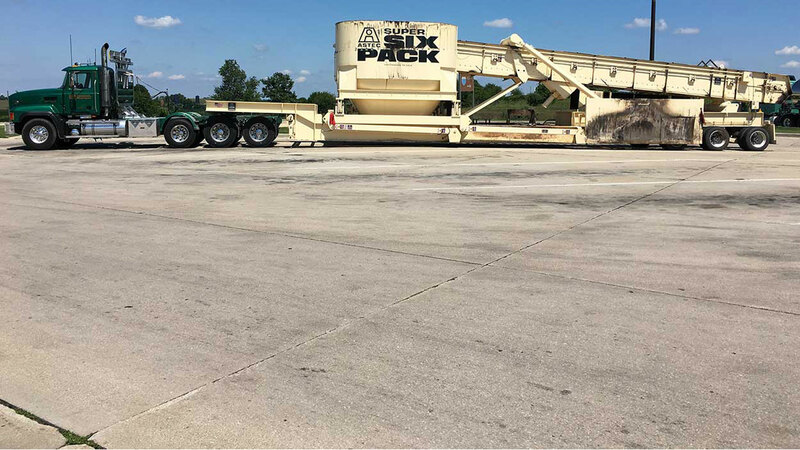 Smith Specialized Heavy Hauling Inc offers extensive experience with the transport of a wide range of liquid food products including, wine, spirits, cooking oils and other edible liquids. As a certified carrier, our team of licensed specialists is experienced with properly loading and handling any sized liquid shipment according to the highest industry standards. 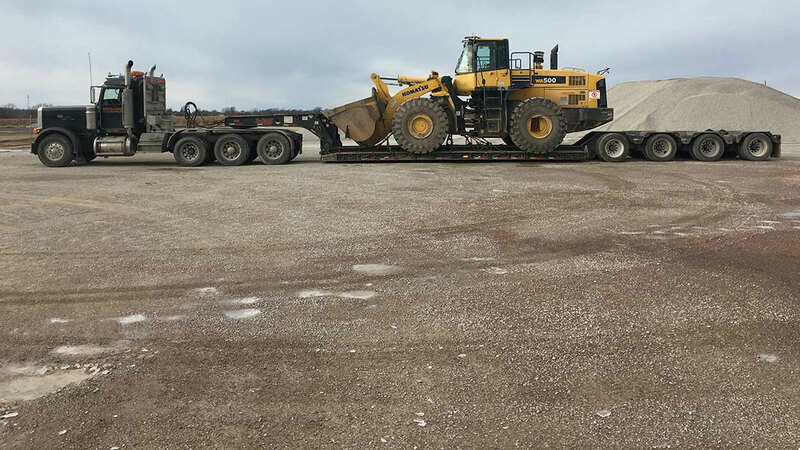 Smith Specialized Heavy Hauling Inc offers qualified crews that follow strict protocols for cleanliness and safety within our facilities in the Chicago region. Our fleet is made up of tandem, single and dual compartment tankers that enable cost effective transport of smaller loads, or for two separate products. State-of-the art tracking systems provide clients with easy online access to monitor the status of any shipment and offers immediate notification freight has been delivered. Here at Smith Specialized Heavy Hauling Inc, we take our reputation in the trucking industry very seriously. We have worked hard to earn our reputation and we realize that this reputation is at stake with every new delivery job we take on. To protect our good name, we treat every project that comes our way as an opportunity to showcase our efficiency, passion, and devotion to our clients. We take great pride in our phenomenal safety record, expertly trained staff, and well-maintained liquid transport equipment. 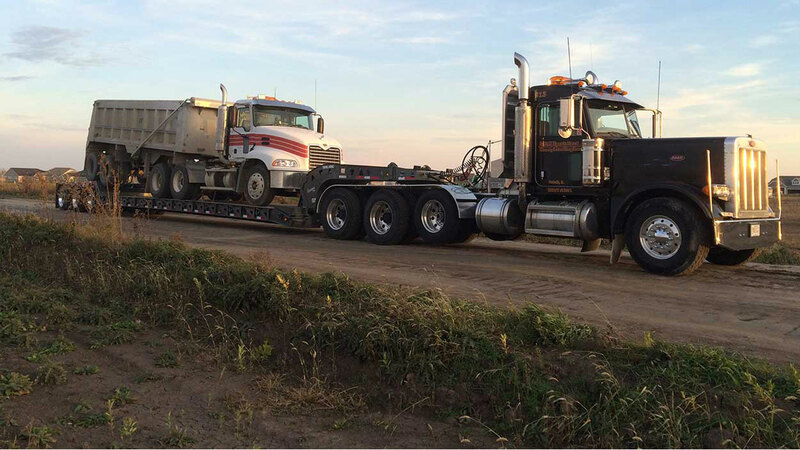 At Smith Specialized Heavy Hauling Inc, we know that to continue to be recognized as a leader in our industry we need to stay ahead of the curve. Our extensive years of experience combined with a fleet of specialized equipment, and a strong commitment to keeping up-to-date with the latest developments regarding the laws and regulations that govern the industry ensures that we successfully meet the varied needs of our diverse clientele in the Chicago region. For additional information about our tanker transport services or if you have questions about our rates, please get in touch with us today! We look forward to the opportunity to help your business grow and expand.